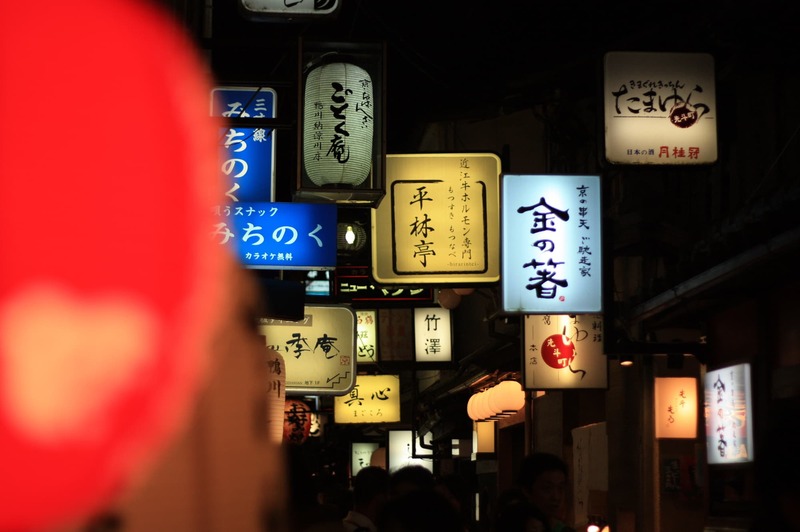 Pub crawl is the act of drinking in multiple of bars and Izakaya in a single night. Especially if you are visiting as a tourist, you will find many places you want to visit. It would be fun to go on a pub crawl and visit a lot of bars and Izakaya. Also, there is a benefit of bar crawl when you are traveling. We will be referring to the pub crawl and its charm in this article. Pub crawl or “Hashigo-zake” in Japanese literally translates to sake ladder, meaning visiting each bar is similar to climbing a ladder one by one. Recently it is often refer to businessmen going to different bars for drinks after work. The fun part of pub crawl is that it allows you to enjoy visiting different places as well as have many types of drinks. Especially when you are on the trip, there are so many bars and restaurants that you will want to visit, such as places you found on the guide book, as well as places you found when passing through. Pub crawl is the ideal solution to make your desire come true. What Can You Expect from Meeting New People Through a Pub Crawl? If you are going on a pub crawl, you’ll have plenty of chances to get to know more people. They could be bar’s owners or people sitting close to you. You can expect to meet local people as well as regular customers if you go to the bars located in an alley or backstreets. Meeting new people offers fun moments while you might also have a chance to get information on other bars and recommended sightseeing sites. It will also be a great opportunities to make Japanese friends. Instead of arranging a pub crawl on your own, why not check out some pub crawl events in different areas? It might be fun to join one of those events. You get to visit local bars and Izakaya you are not familiar with, and you can enjoy the delicious, fun and friendly event by paying in cash. Some bars offer specialty food for only a few hundred yen allowing you to enjoy drinks and delicious meal at the same time. 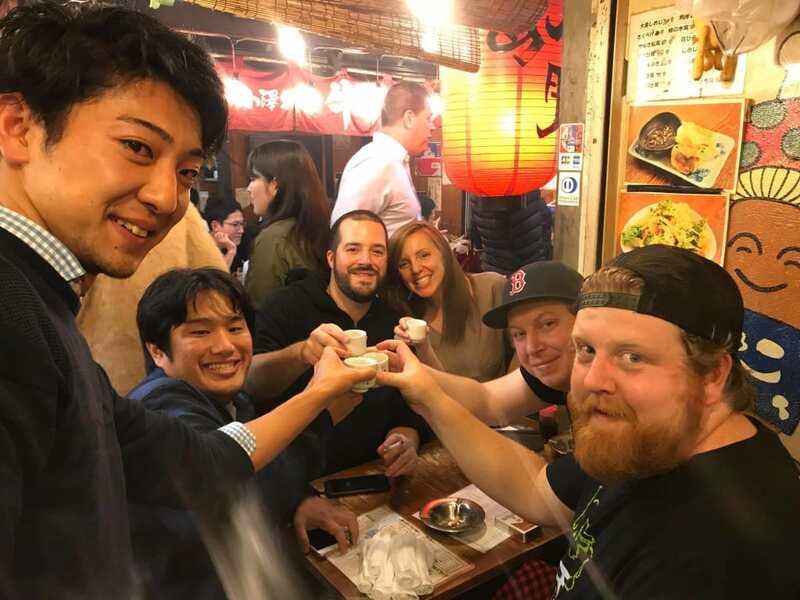 If you want to experience pub crawl, why not join to a the Tokyo Pub Crawl Tour?A friendly guide will take you to recommended bars and Izakaya in the area, including the hidden bars you cannot find in the guidebooks.